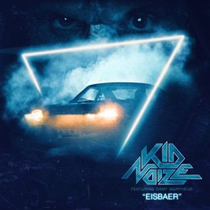 Kid Noize: a character from a Sci-Fi movie, a proud owner of a 1977’s Mustang II and a true aficionado for electronic music from the ‘80s. His first single is a cover of the legendary ‘Eisbaer’, a masterpiece of the seminal 80s band, Grauzone. 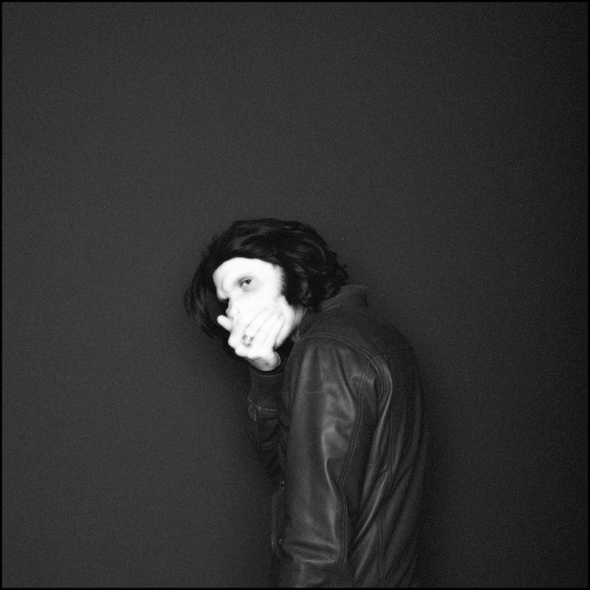 On this track, Kid Noize mixes his beatbox with the voice of the mythical Samy Morpheus, lead vocalist of the new wave band Minimal Compact. From dubstep to house music, Kid Noize has been in the electronic music’s landscape for years, teaming up with fellow luminaries like The Magician, Spirit Catcher and Aeroplane. His influences are vast, but he is fascinated by retro futurism: Gorgio Moroder, Kraftwerk, Alan Parson Project, Crash Chases in Science, OMD, New Order… On top of his old toys and VCR tapes, he also collects synths of former days and old machines (Juno6, Jupiter6, Tr505, Crumar, Vc10). He exploits their "original " and "authentic" sounds through very "current" productions. Even if he likes vintage, he knows how to make a very modern sound with a retro touch to it. Whether it is in clubs or on the web, Kid Noize could be one to look out for this summer.